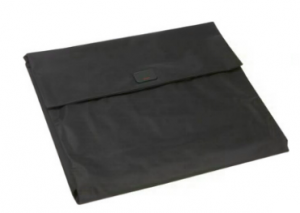 During the 1980’s, TUMI’s innovative introduction of soft, ultra-functional, black-on-black ballistic nylon travel bags catapulted the company to its current position. Product quality and selection are key attributes that have made TUMI a leading international business, accessory and travel lifestyle brand. 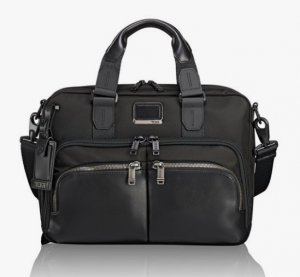 Simply put, there is no other product made like TUMI. It is how they approach every aspect and detail of product design. 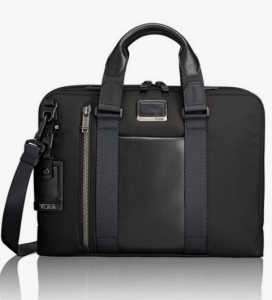 TUMI regards each component—from the smallest, case-hardened solid steel machine screw to their exclusive fabrics— if it were the most important. Paolo Salotto offers a large range of TUMI products in the TUMI corner of the Leather & Travelgoods store at Schiphol Plaza.